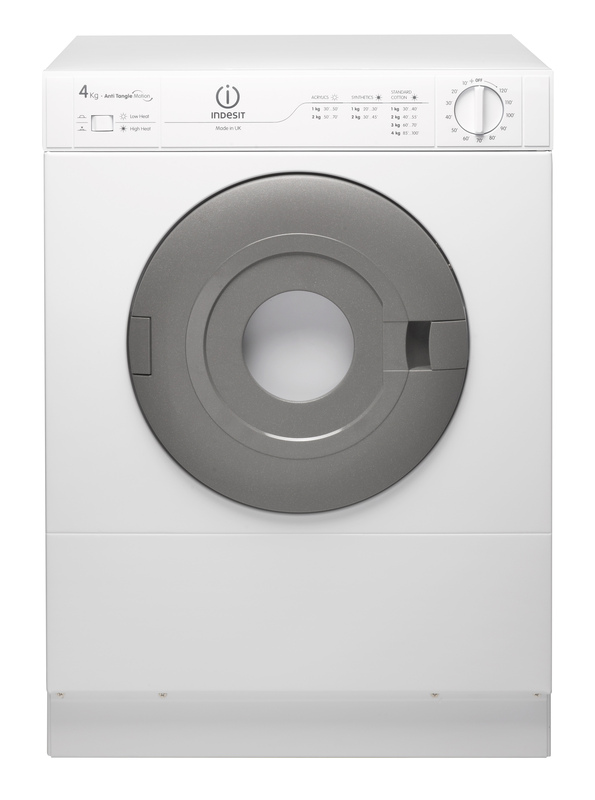 This Indesit freestanding Tumble Dryer features: essential 4kg capacity drum. Air vented technology with efficient energy consumption. Glass door design.